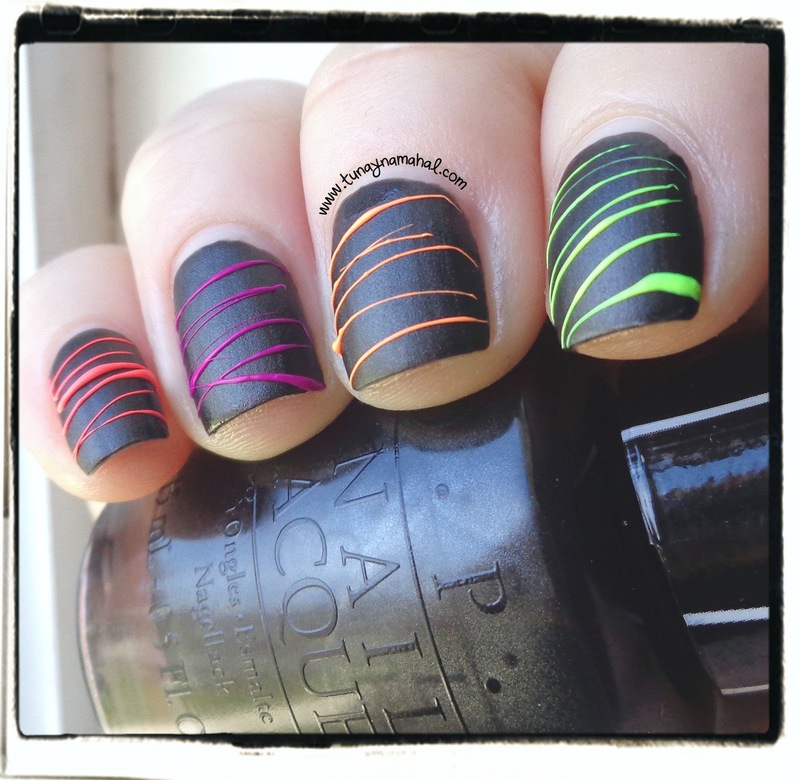 Guest Post: Matte Neon Sugar Spun Nails! 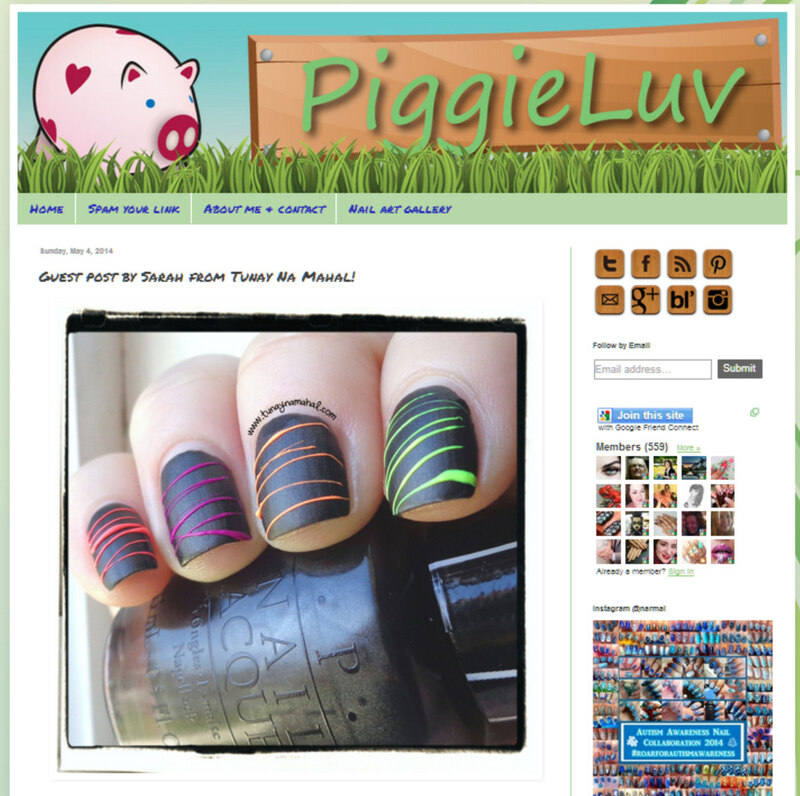 Narmai from PiggieLuv.com is celebrating her 2nd Blogiversary! She asked me to do a guest post and recreate one of her looks, so I decided to copy her gorgeous neon sugar spun nails. 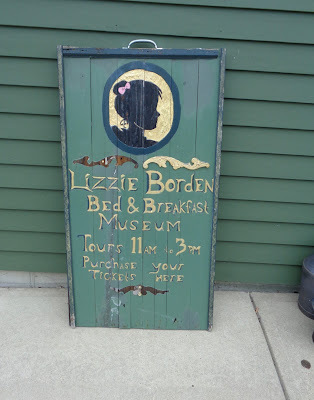 Go visit her blog and check out my guest post!